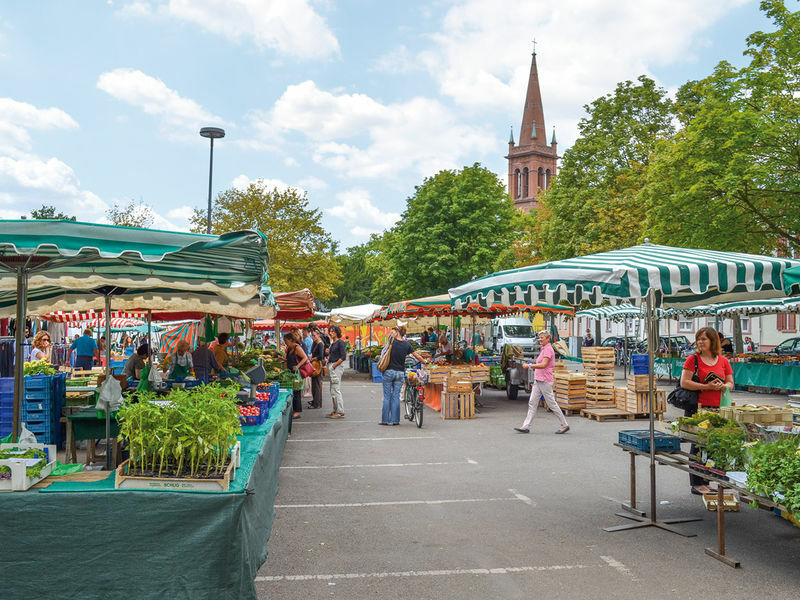 The Weekly Markets (Wochenmarkts) in Frankfurt present a valuable snapshot in the traditional culture of Germany. The tradition of selling of fresh food, vegetables and fruits in the open environment times back to the 12th Century. And thankfully, this culture continues even till today. But the markets today are not exactly the markets from those times: The Weekly Markets today are modern, lively and offers unique offerings from regional, national as well as international specialities. And moreover, the offerings are known for freshness and good quality. Apna Frankfurt recommends everyone to visit these markets and be a part of an unforgettable experience. The timings of these markets are as below. Location details can be found on the right.